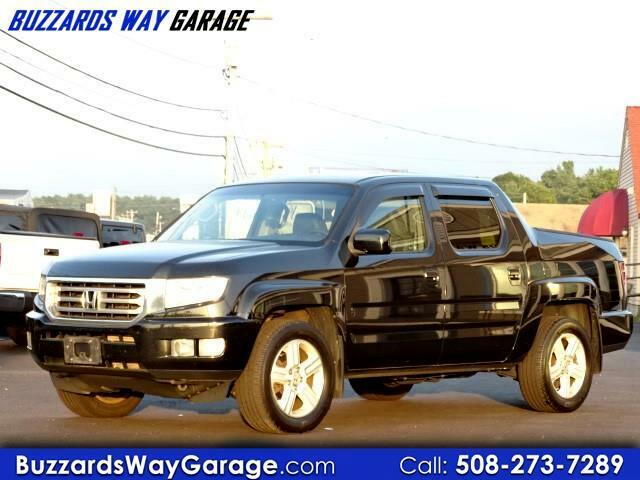 Honda reliability safety performance dependability and ALL WHEEL DRIVE are packed into this exceptionally well maintained Honda Ridgeline RTL. This beautiful pick up has all the power options including a power moonroof leather interior and navigation.It has been fully safety checked and serviced comes with a warranty and is available for immediate delivery. . We offer aggressive financing rates and terms for all credit levels creating a seamless and easy purchase experience.